Could people put down there names so we have a rough idea how many we can cater for ? Sounds good. If the food is anything like the free stew you gave out during one of your pool competitions in Jan, then I know it's gonna taste good. Unfortunately I won't ba able to sample it until mid March. Definately see you then. ive never chased a balloon in my life! But a little birdie tells me you've chased a LB or 2!!! Ill see you in April. Always pop into the place any way. Ive got a bet on with Martin. Cant remembere the exact details but it has to to with Swindon Town beating Leeds Utd on 1st march. I will be over on April 9th to collect my winnings. Thats great it will be nice to see you all !! What time and where are you starting ? 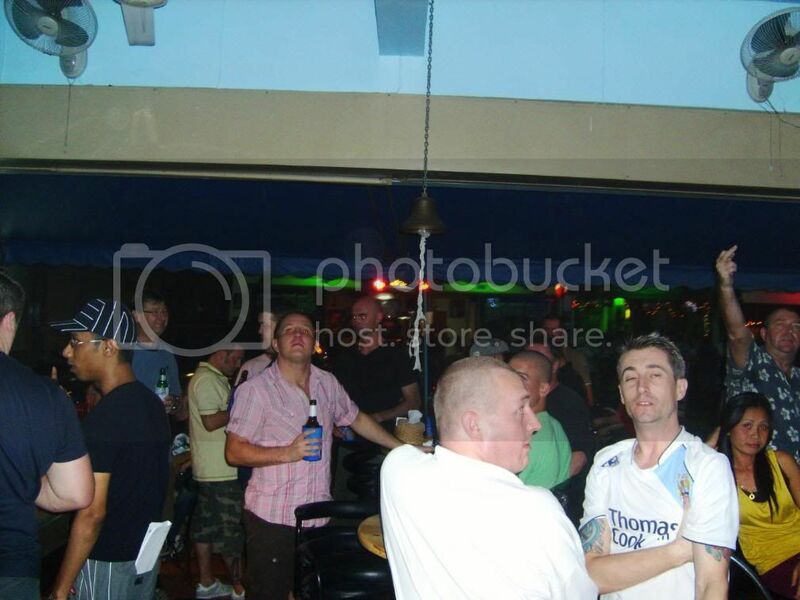 Lloydies was the first bar I ever visited in Pattaya, that was about two and a half years ago now. There was a girl called Nok who I got friendly with, now long gone and as far as I know living with a Felang. Ill be back in april and will be sure to call by again. I seem to have forgotten what food you will be serving. Could you please remind me?